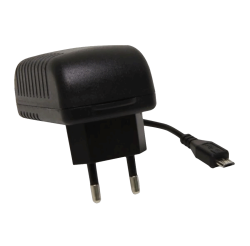 5.1 V 2.5Amp International Power Supply Unit. 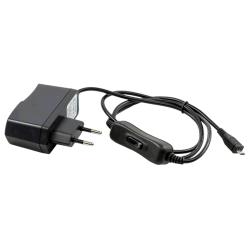 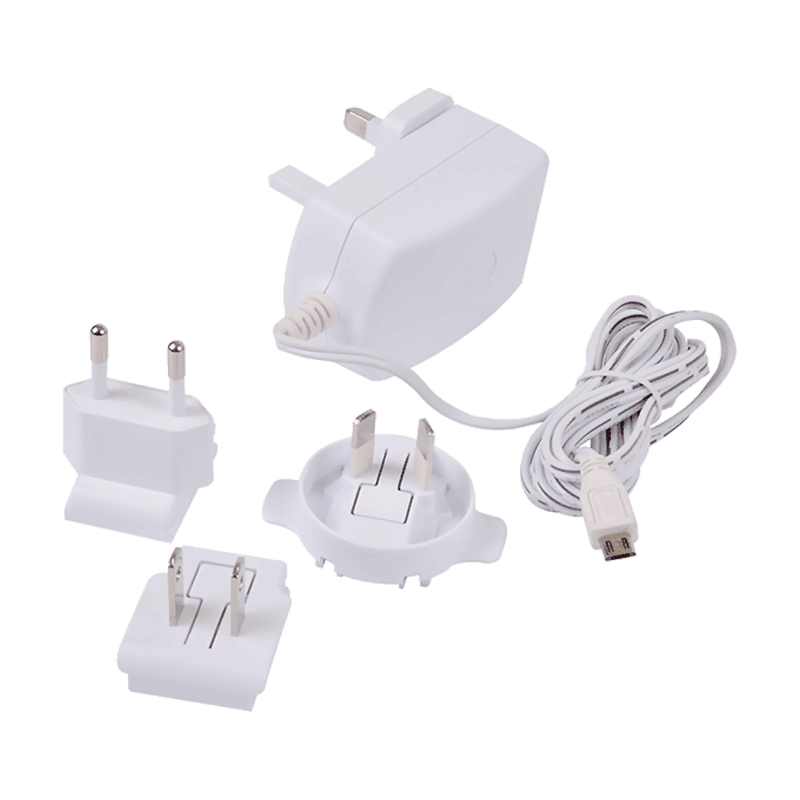 The official and recommended universal USB micro power supply for the Raspberry Pi. 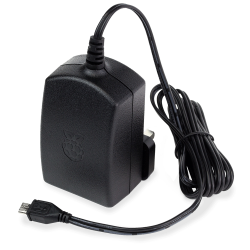 This power supply has been specifically designed to take full advantage of the power of Raspberry PI 3.